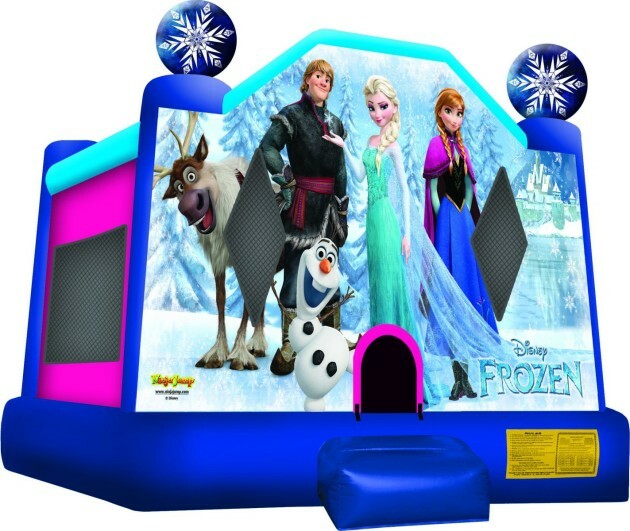 Disney’s Frozen—now available for your event! 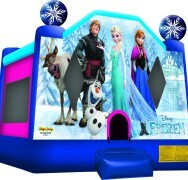 Perfect for wintertime holiday parties or any time! 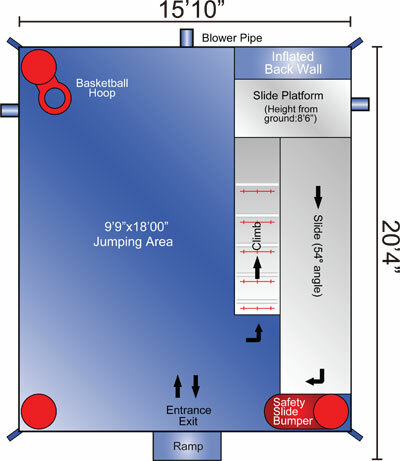 The combo has a 9.9 x 18′ bounce house with a basketball hoop and ends with a 8-foot-tall slide out to the side. 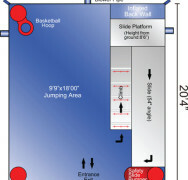 Parents can watch through mesh windows. Length: 20′, width: 16′.